Now that Christmas and New Year are done and dusted it’s time for a new season of festival. It might be too early to talk about Easter but why not, slow and steady wins the race, well their ain’t any! Easter is the springtime celebration that takes place on Sunday 1 April. Which is just 3 months away! 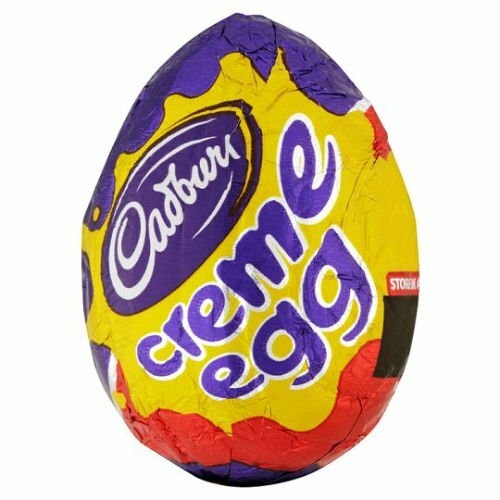 Seems a bit too early but Cadbury has got you something with their limited edition and we can surely celebrate a pre pre pre Easter. Read more to know. 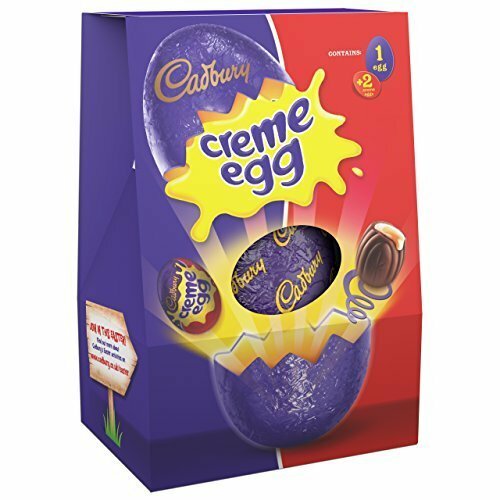 Cadbury has launched a new limited edition version of the famed Creme Egg. The special egg will be a white chocolate riff on the milk chocolate classic, and will be available in stores between 1 January and 1 April. Which might suggest it’s thier Easter edition. But the fun doesn’t end here. We can call it Cadbury’s version of Charlie and the Chocolate Factory, if you want one, you’ll have to hunt it down. 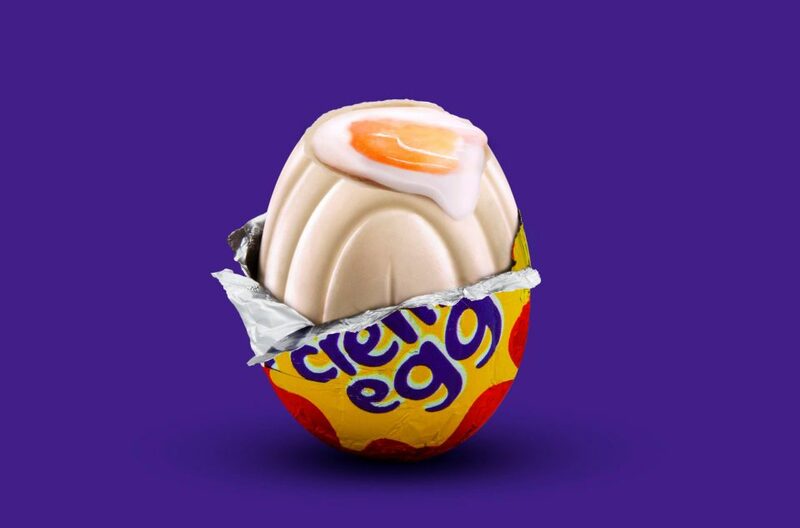 The rare limited edition eggs will be disguised as the bog standard Creme Eggs that you know and love, meaning it’ll take some dedication to track them down. There are also various prizes set to make it more thrilling and enticing and the amount surely might make you wanna go searching. To spice up the game , there’s also even free cash prize involved. Anyone lucky enough to find the rare limited edition eggs will also be in with a chance of winning up to £2,000 ($2,700), with prizes of £1,000 ($1,300) and £100 ($135) also up for grabs , not a bad deal after all.Turn next to know about the prize money and conditions.